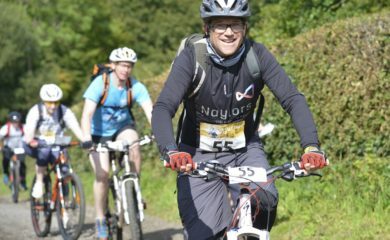 We were very pleased to once again take part in the annual Buccleuch Challenge in September. 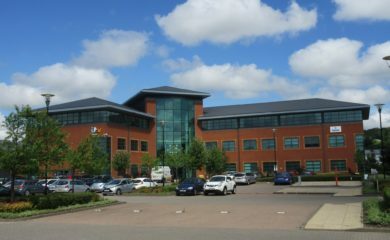 We are very pleased to announce a major new letting at one our Gateshead office instructions. 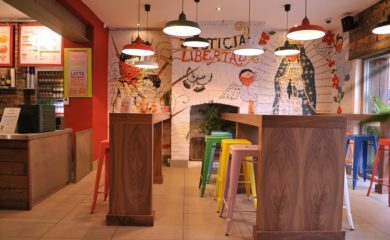 The latest letting by our Retail Agency department is set to bring an expanding Mexican food chain to Durham. 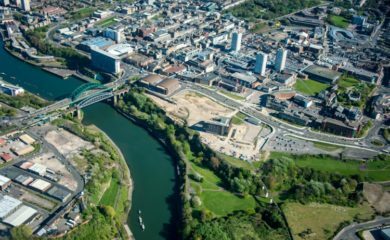 One of Naylors largest office agency instructions is taking shape in Sunderland, with completion of Phase 1 due early next year. 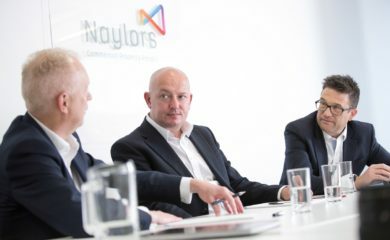 A 50,000 sq.ft letting by Naylors is set to create jobs in Northumberland and growth in the region’s manufacturing sector. 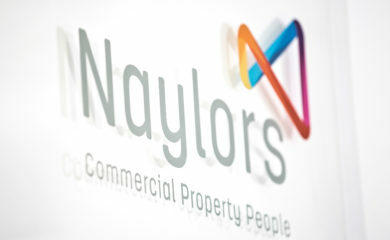 The Naylors' Building Consultancy team now has four fully qualified Chartered Surveyors following recent APC success. 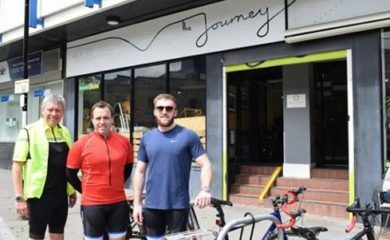 Are you able to sponsor our Coast to Coast cyclists? 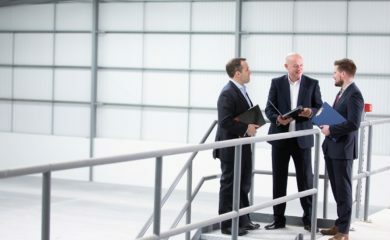 Our Industrial Agency Director Keith Stewart, shares some top tips for businesses considering relocating to new premises. 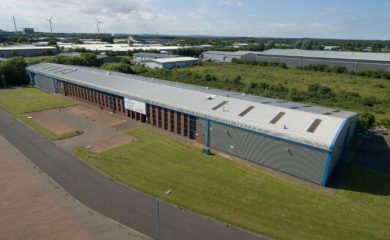 Naylors are appointed to market newly refurbished offices at Fenham Hall Studios in Newcastle. 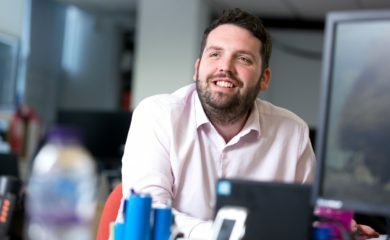 Another strong year at Naylors has resulted in new appointments and a senior promotion.